Find the right Bridgestone tyres for your van with rezulteo! 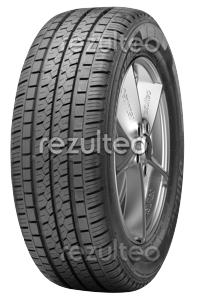 Find Bridgestone van tyres with rezulteo. Our site lists 49 tyre models, representing 463 individual tyres. The most common sizes are 195/85 R16 114L, 195/70 R15 104R, 205/75 R16 113L. Summer tyre for commercial vehicles. **Fitting included in tyre price.